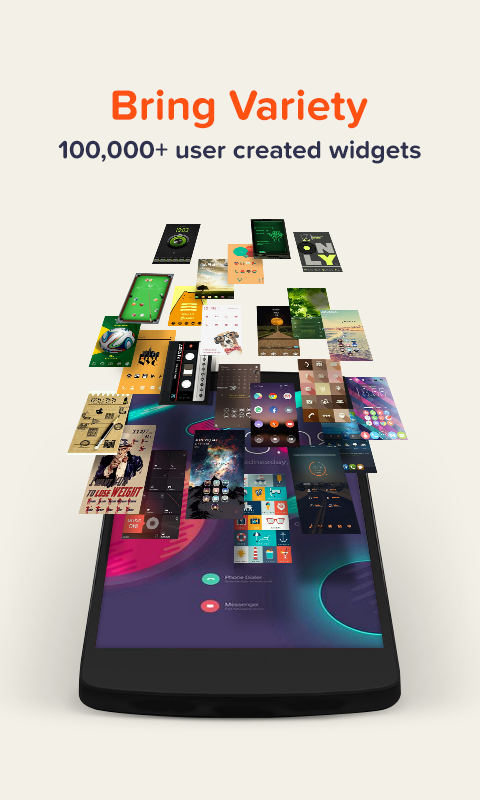  Create Your Own Widgets! With most sincere apologies, we will be closing down Buzz Widget. After the service is closed, you can not install it from the Google Play Store. Thank you for using Buzz Widget for meantime. 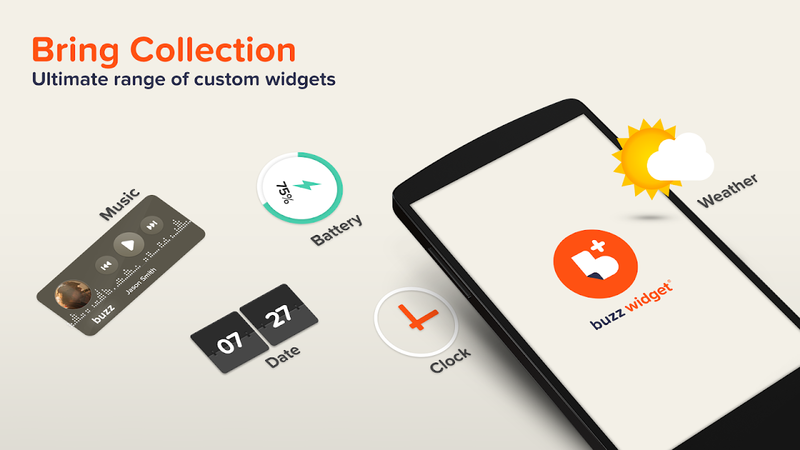  Is Buzz Widget yours? Claim it!